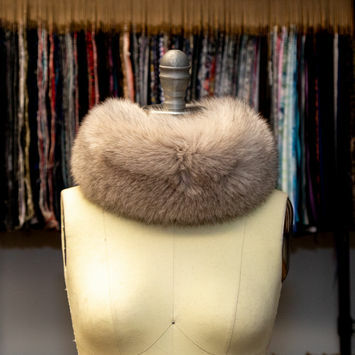 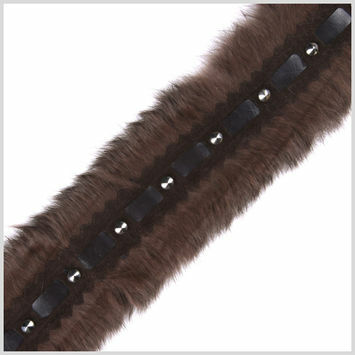 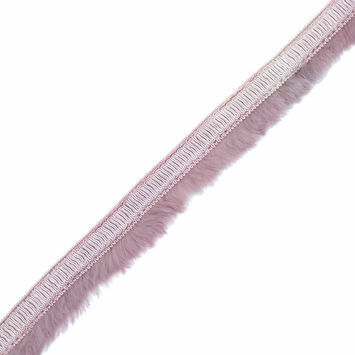 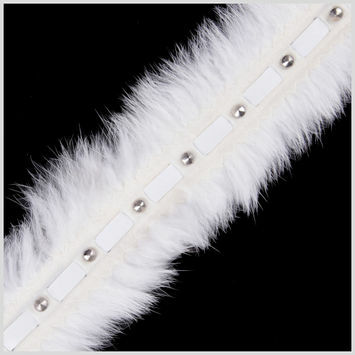 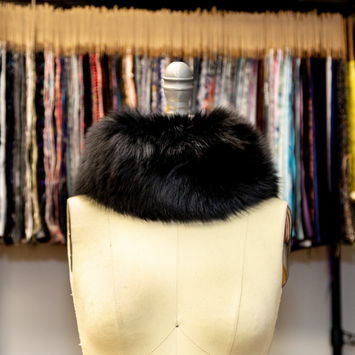 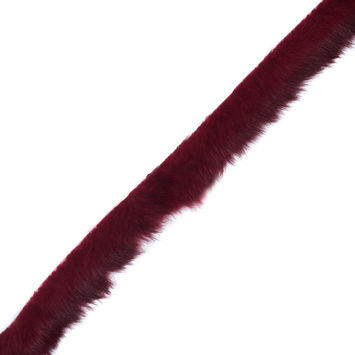 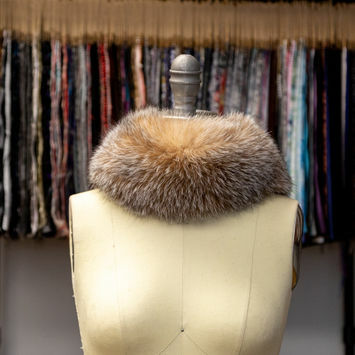 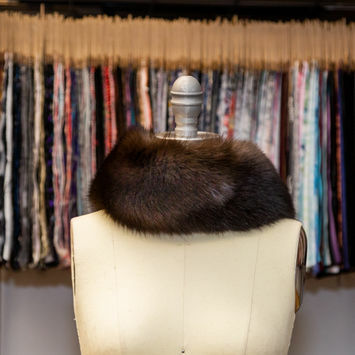 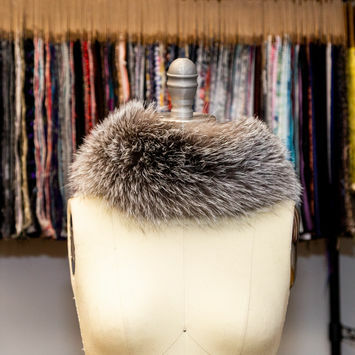 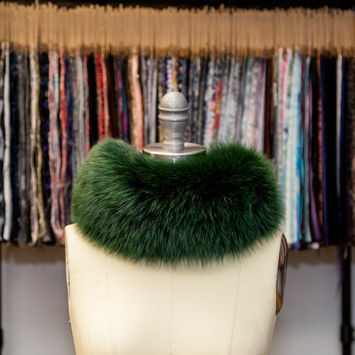 Fur Trim adds a touch of opulence to any garment it's attached to. 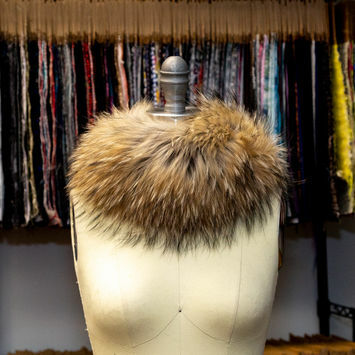 Fur is the covering of non-human mammals. 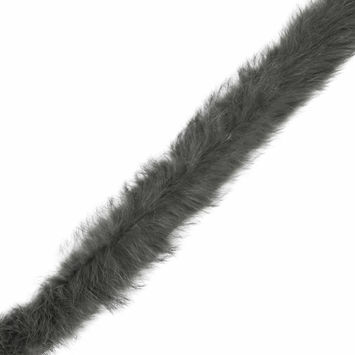 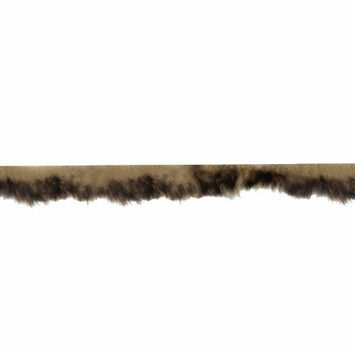 Some furs are thick and long, while others feature shorter piles. 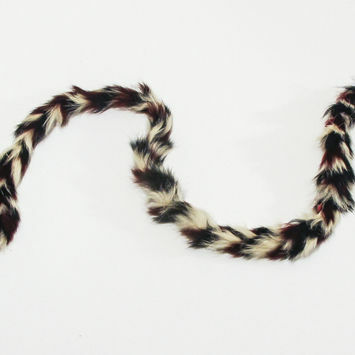 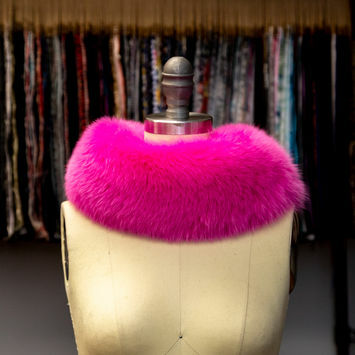 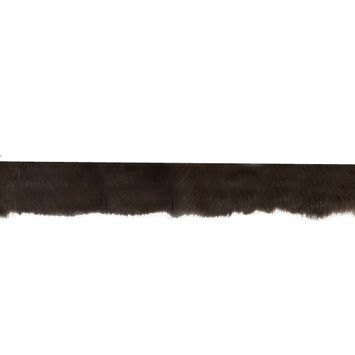 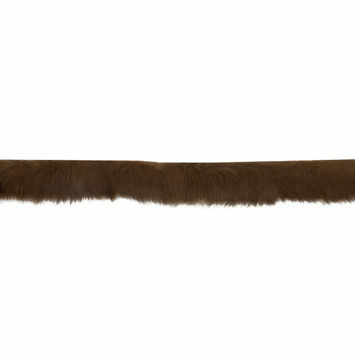 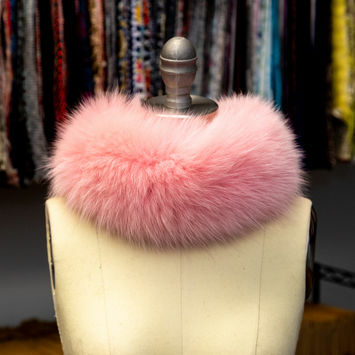 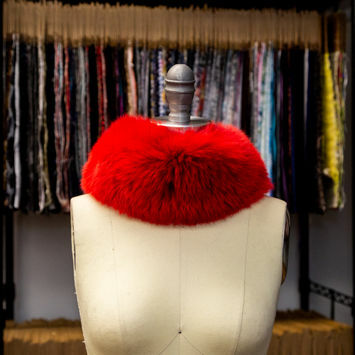 Animal furs have been used for garments for thousands of years, though the advent of faux fur has changed the industry. 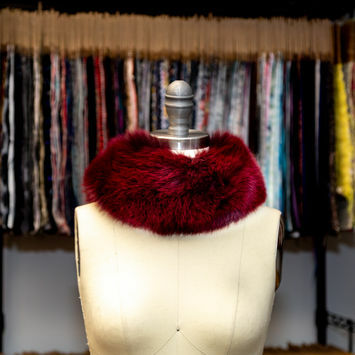 Create gowns with a dash of Hollywood glamour with fur trim, or add a warm trim to a sweater. 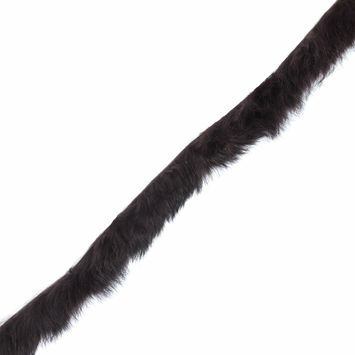 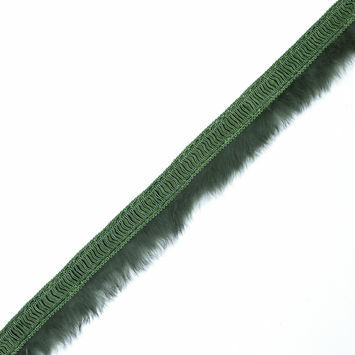 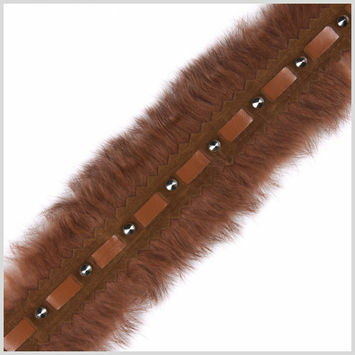 Medium Brown Fur Trim - 1"
Dark Brown Fur Trim - 1"
Brown and Tan Fur Trim - 1"
Gray Real Fur Rosette Trim - 2"
Red Rabbit Fur Trimming - 1"
Pink Rabbit Fur Trimming - 1.5"
Green Rabbit Fur Trimming - 1.5"
Brown Rabbit Fur Trimming - 1"
Dark Olive Green Rabbit Fur Trim - 1"
Braided Purple Rabbit Fur Trim - 1"
Braided Red Black and Ivory Rabbit Fur Trim - 1"